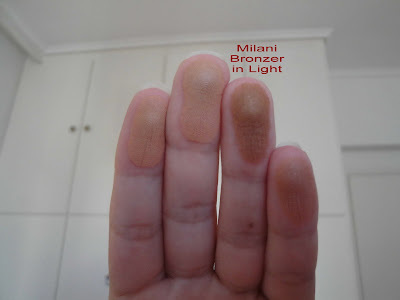 As you can see I'm continuing with the bronzer reviews! 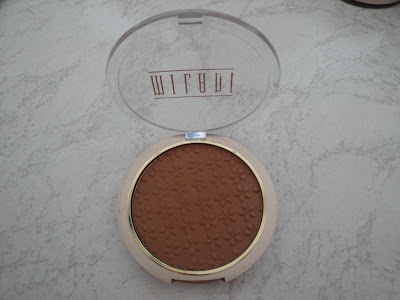 Natalie, a lovely follower of my blog, requested reviews and swatches of the bronzers I recently bought, plus it's summer, so bronzers are a must have item now! 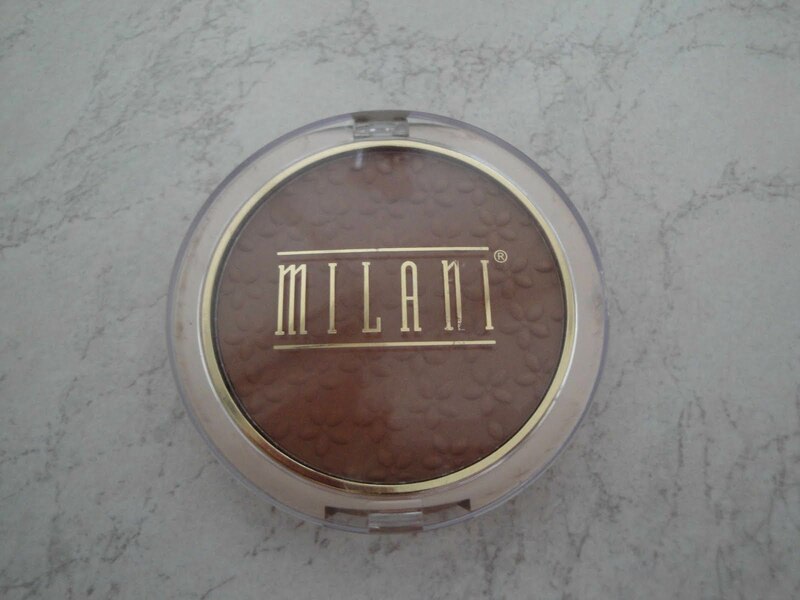 ;) This time I'll review Milani Powder Bronzer in Light! I love, love, love Milani eyeshadows (both the quads and the single ones) and blushes, so I was really excited to try their bronzer as well ! Thanks so much for the swatch, all the colours look very similar in the website! @Natalie no problem! ;) if you're lighter than me you better get Radiant, the Light will be too dark for you! Stavroula || 33 years old || Brunette || From Athens, Greece || I love cosmetics, shoes, clothes and food || Oh and taking pictures of course!